Titleist golf clubs get a bad wrap for being impossible to hit. 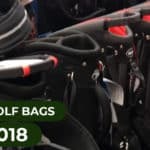 When comparing them to the best golf clubs available, amateur players often pass them up due to their reputation for a lack of playability. Titleist has taken note of this and has started creating irons that can compete with the best golf clubs. Unlike the thin blade designs which mark many of the Titleist sets, the Titleist AP1 718 golf irons feature perimeter weighting, features to improve ball speed, and even a wider sole to minimize chunked shots. All of these adjustments are welcomed tweaks that make Titleist’s irons easier to hit. 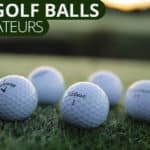 The majority of amateur golfers around the world need to play forgiving golf clubs. Blade-style irons are simply too harsh and unforgiving for the average golfer. 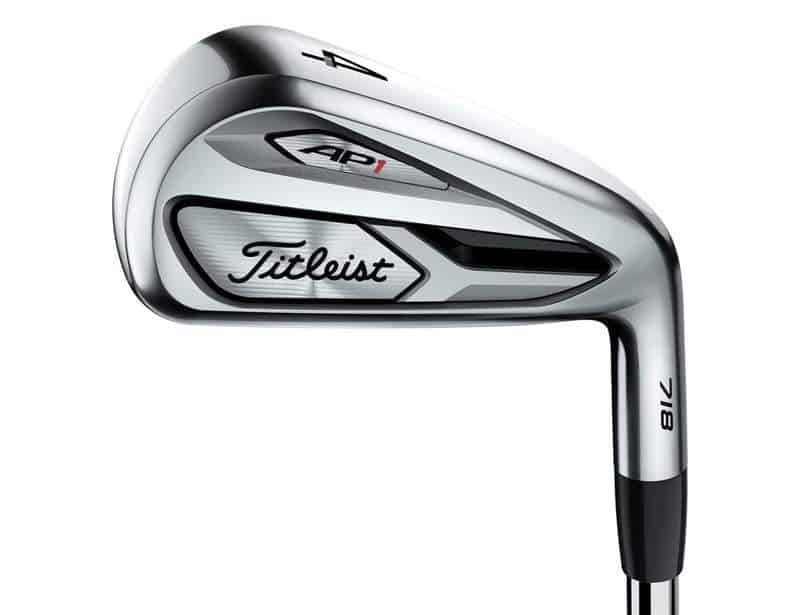 With the AP1 718 irons, Titleist has finally created something for all of us. And to make things better, they price is great when compared to the best golf clubs on the market. 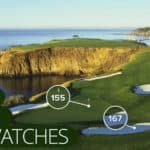 Like you’re like many golfers this season, you’re looking for a bit more distance out on the golf course. The Titleist AP1 718s give you just that, distance. The AP1 718s are an improvement on the 716s and these golf irons are in upper echelon of long-hitting irons. This is largely due to the thin club faces used in their construction. The quality club head construction and weight dispersion give the club a large sweet spot that gives you more distance. Titleist’s focus on quality in this golf club makes the game easier without sacrificing look and feel. 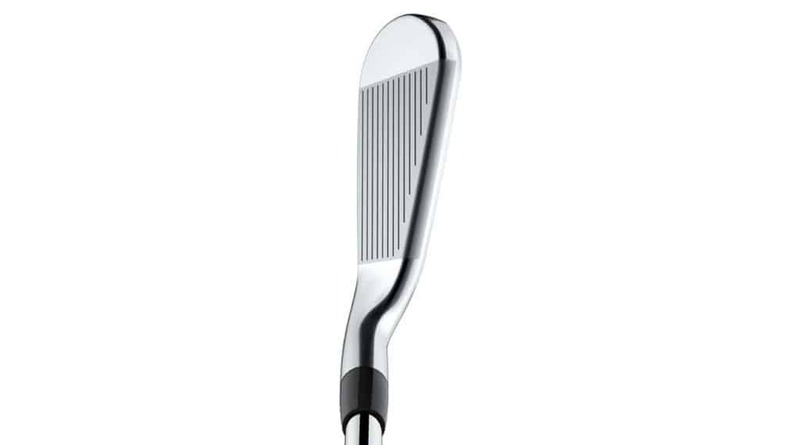 These golf irons also feature a new hollow design on the 4 and 5 ions to promote higher ball flight. Overall, this makes the longer irons easier to hit high in the air giving you more distance. One of the big stories with this set of golf clubs is the use of tungsten in the heads of the irons. Tungsten is a particularly heavy metal, which has allowed Titleist to concentrate the weight of these clubs down in the sole and out toward the toe. The result of this material use and weight dispersion is an iron that is more forgiving than previous versions. 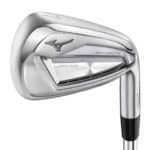 Game improvement irons are supposed to help you get the ball up in the air without much trouble, and that should be the experience you have with the AP1 718 golf irons – thanks, in part, to the use of tungsten in the design of the clubs. 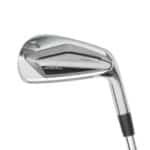 If there is anything to complain about for the average golfer when it comes to game improvement irons, it’s the fact that they can be difficult to hit from tight lies. Wide soles often have a fair amount of bounce. This bounce prevents the leading edge of the iron from getting down cleanly to the turf at impact. 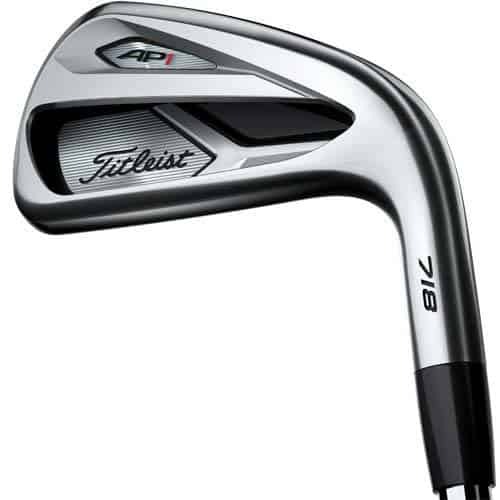 To counteract that problem, Titleist has softened up the leading edge of the AP1 irons. 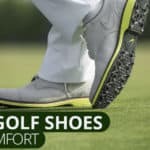 This means you should be able to get that leading edge under the ball without much trouble, yet the rest of the sole retains the camber needed to help prevent the head from digging in on a steep swing. The quality found in a set of Titleist golf clubs needs no introduction. Titleist is among the most popular brands on the professional tours for a good reason – they produce quality gear. With the AP1 718 golf clubs, a wide section of the golfing population has an opportunity to experience Titleist quality without having to sacrifice playability. To be sure, the Titleist AP1 718 irons rank among some of the best golf clubs on the market today.